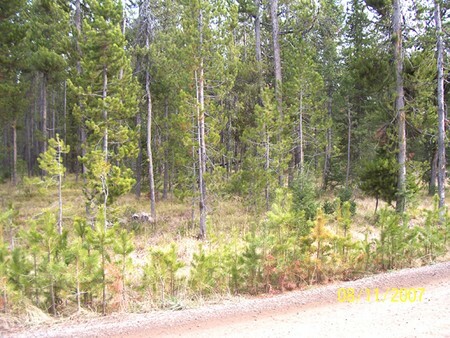 Beautiful 1.47 acre wooded lot with mature trees. Community sewer, power, and phone are available. Great building site in one of Island Parks newer subdivision. Well maintained roads with winter access.